Established in 1977, the Wyoming Cooperative Fish and Wildlife Research Unit is one of 40 Research units nationwide. The Cooperative Research Units were created to promote research and graduate student education in fisheries and wildlife sciences. Our state, regional and national cooperators include U.S. Geological Survey (USGS), U.S. 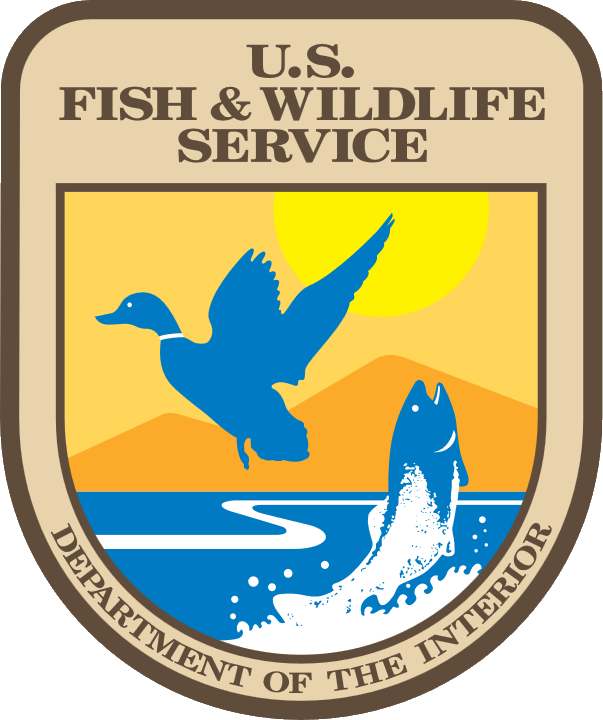 Fish and Wildlife Service (USFWS), University of Wyoming (UW), Wyoming Game and Fish Department (WGFD), and the Wildlife Management Institute. Over 31 years of operation, the unit leaders and assistant unit leaders have served as advisor or co-advisor to over 200 graduate students at the University of Wyoming. This included 31 Ph.D students and 169 master’s degree students. The accomplishments of the unit have yielded a cadre of professional fish and wildlife biologists who have brought their skills to natural resource management, education, and several other professions. The research conducted by these students has contributed knowledge needed by state and federal natural resource management agencies when making decisions crucial to the continued function of ecosystems in the Great Plains and the Intermountain West, and maintenance of outdoor recreation opportunities.